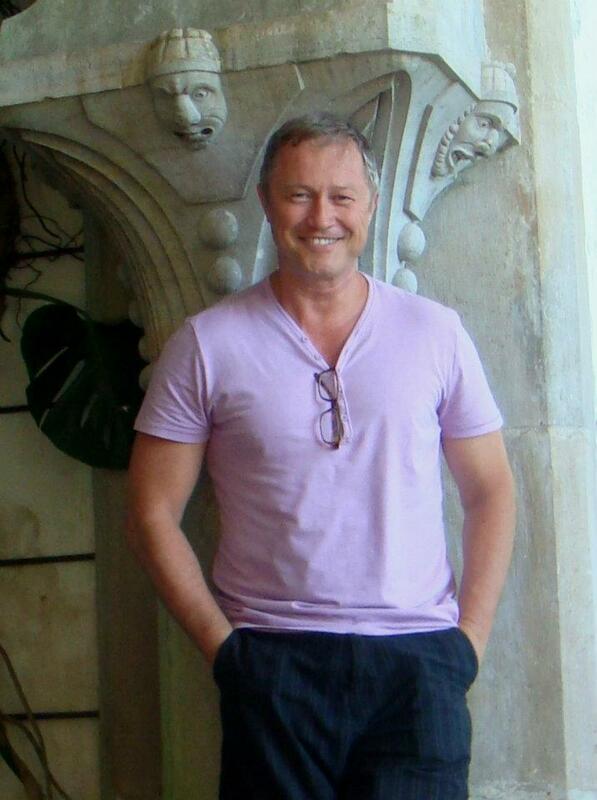 AATI@Marist 2019 Conference Website – Click Here! Order your Italian Honors Society Materials TODAY! 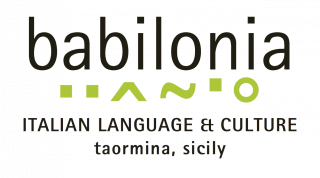 Center for Italian Studies "BABILONIA"